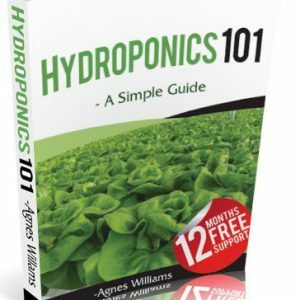 This program will provide you with the know-how to save you time, labor, resources, improve the quality of your garden, and increase your yields so that you can be a skillful outdoor grower. 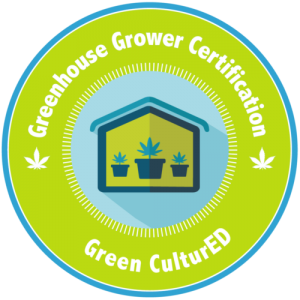 Cannabis is a strong plant that can be grown successfully almost anywhere, but it grows most proficiently when sunlight reaches more of the plant in direct light outside. More people grow outdoors than indoors for this simple reason – sunshine is free; lights and electricity cost money. 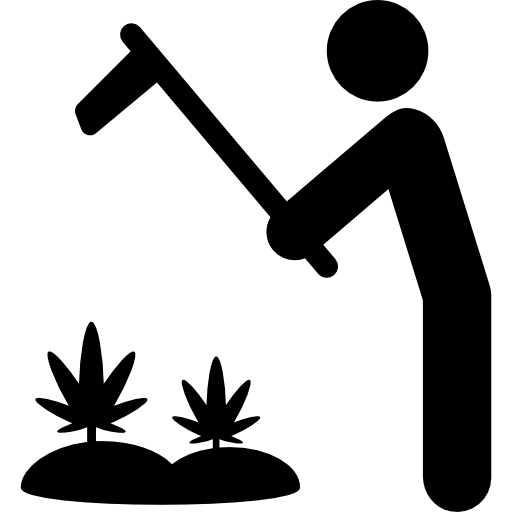 When growing outdoors, however, the object is to control access to an area and not to arouse suspicion. Outdoor cannabis growing is more popular than indoor growing in countries with laid-back cannabis laws. 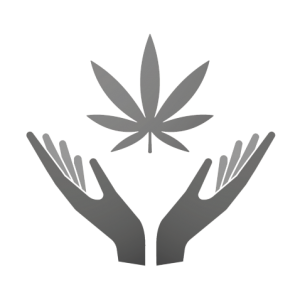 This program will describe the most common problems cannabis gardens encounter as well as prescribe preventative and corrective measures. Take control of Mother Nature’s threats by understanding how to keep them maintained and in check. 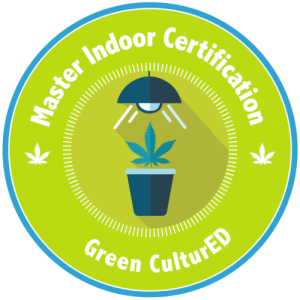 Among the most persistent problems growers encounter are insects, diseases, fungi, viruses, and bacteria that your cannabis plants run the risk of being subjective too. Properly grown outdoor cannabis has few problems with pests, and we will show you how to do just that.